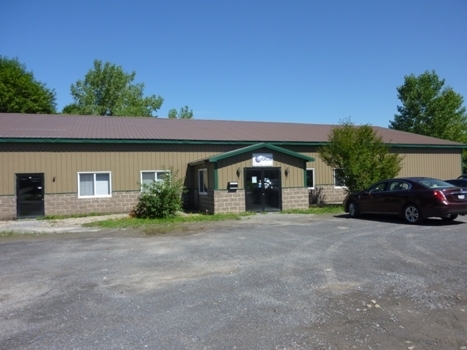 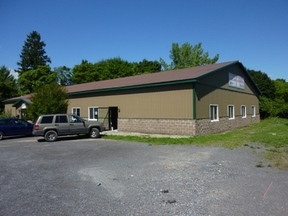 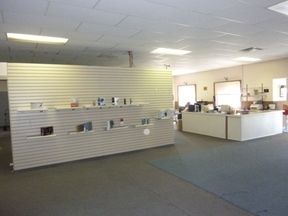 7200 SF STEEL BLDG for OFFICE, SERVICES, COMMERCIAL USE! Excellent Steel Commercial Building Great building for a variety of uses. Interior can be configured in many ways - for retail, service businesses or offices. This building is a great value, and in very good condition. 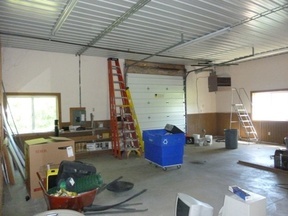 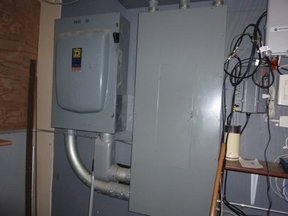 Concrete slab floor, gas forced air heat, 400 amp, 3 phase electric, all utilities. 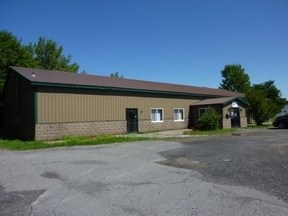 Large (.9 acre) lot with 342' on Clark Street. Zoned C - General Commercial.